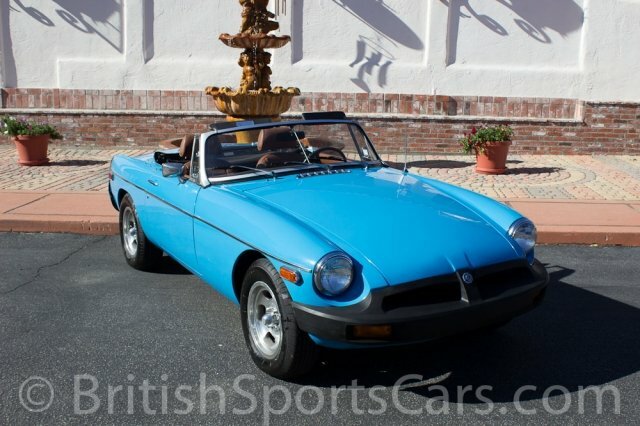 You are looking at a very nice MGB that we restored several years ago for our client. It is a very nice rust and accident free car that looks and drives excellent. The car was completely stripped and painted in the original color of blue you see on the car now. The interior was all completely restored with all new seats, carpets and panels. The car also has a like new convertible top and tonneau. 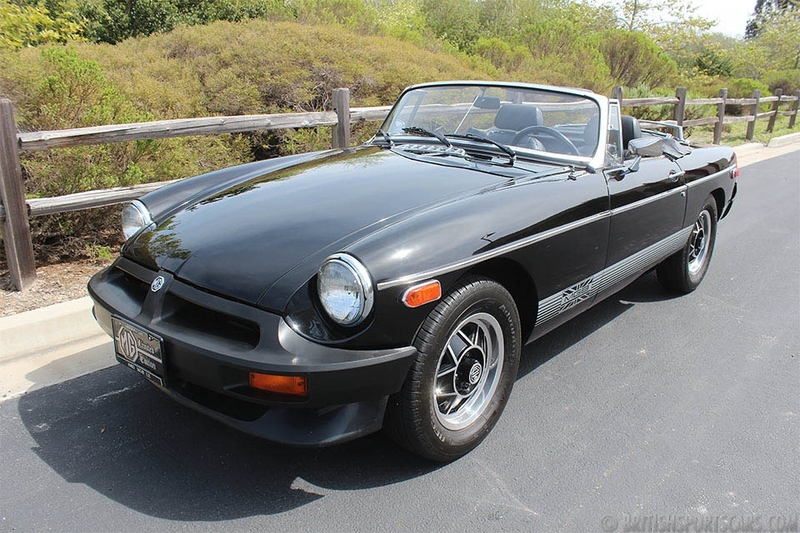 This is a very nice MGB that does everything correctly. Please feel free to ask any questions you may have.